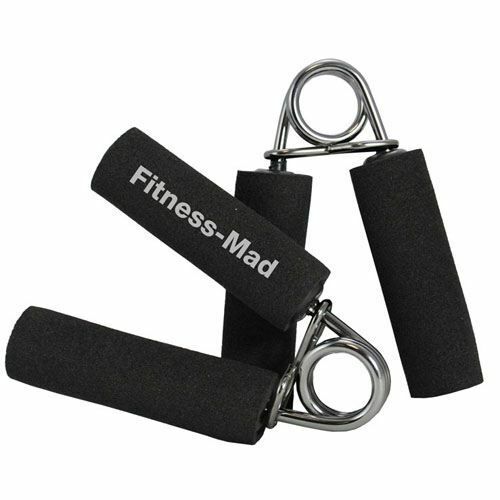 The Fitness Mad Power Grip hand exercisers will help you to strengthen your grip and develop your forearms. The exercisers are made from sprung steel coil with foam covered tubular handles, which make them comfortable to use. They are sold as a pair. for submitting product review about Fitness Mad Power Grip Hand Exercisers.